As part of the Linum usitatissimum family, Linseed is an annual herb with a glabrous stem and few branches. It can grow about 60cm high and is adaptable in most temperate and tropical regions. The stem bears alternate, sessile, simple entire lanceolate to oblong leaves. From June to August, one or two violet-blue five-petalled flowers in a terminal cluster and there are 10 seeds in the globular capsule. 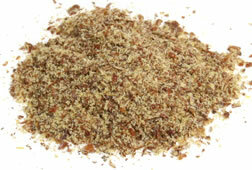 There are two kinds of linseed: brown linseed and golden linseed. As to nutritional values and equal amounts of short-chain omega-3 fatty acids, these two kinds are almost the same. 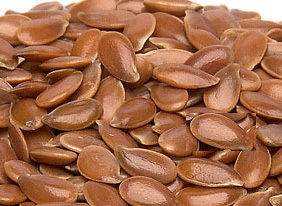 There is lots of Omega 3 in linseed. Brown linseed has been consumed for a long time. It can make oil. 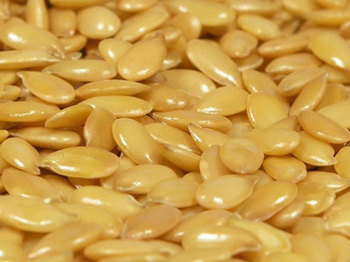 Based on different process, some linseed oil are healthy foods. But solvent-processed oil has been used as a drying oil in painting and varnishing. Golden Linseed can be added to lots of meals. It can be added into cereal, baking when making scones, bread, biscuits and even yogurt. It is better to soak or ground linseed when it is added into cereal. Please note too much consumption of linseed can result in diarrhea.